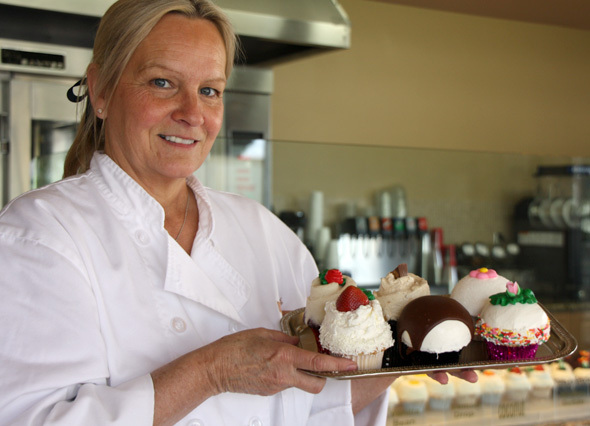 The Cupcake Store, whose main local is Viejo, Calif., plans to open doors in Disneyland in September of this year. Less than a month away, things must be coming along quickly for Mitchell and the cupcakery. As an east coast resident, I must say I’m disappointed the cupcakery isn’t opening in Disney World.